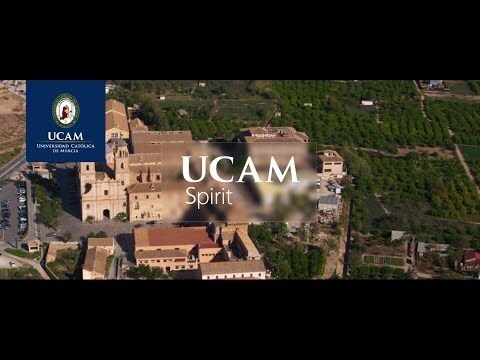 For more information about Bilingual Education at UCAM Universidad Catolica De Murcia, please visit the webpage using the button above. This Master’s Degree is aimed at international and Spanish university graduates from different academic backgrounds such as Pre-Primary and Primary Education, Engineering, and other graduates with an interest in bilingual teaching and in the CLIL approach. This Master’s Degree in Bilingual Teaching is also aimed at all those teachers now working in Primary or Secondary private or state schools. As an entry requirement for this postgraduate degree, candidates must have and prove the B1 level of English language (according to the CEFR.